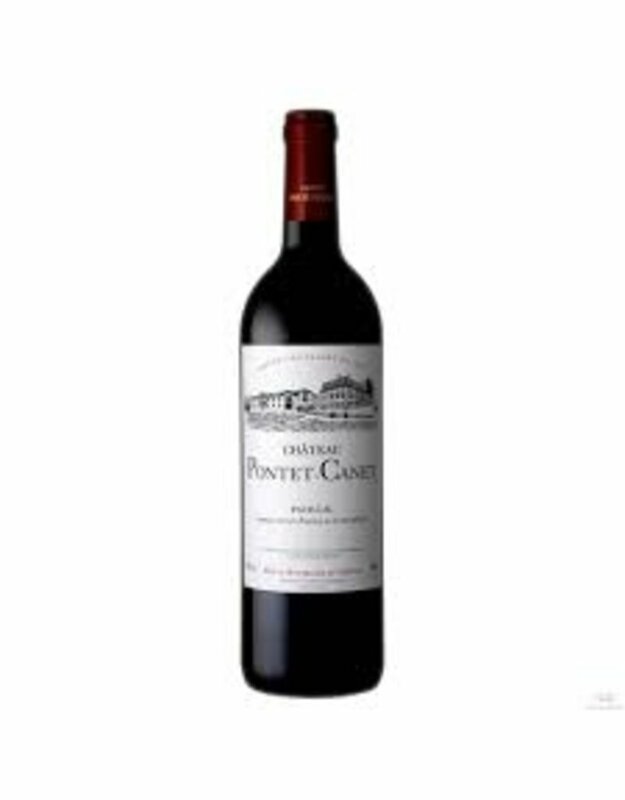 "Proprietor Alfred Tesseron-s 2011 Pontet-Canet is packaged in an engraved, heavy bottle, which only adds to the attractiveness of this beauty. A dense purple color is accompanied by notes of forest floor, acacia flowers and creme de cassis in this full, rich, and unequivocally classic Pauillac. With soft but noticeable tannins as well as a complete, full-bodied mouthfeel, this 2011 will benefit from 3-4 years of cellaring, and should age effortlessly for 15-20 years. Bravo!"